You’ve joined airline loyalty programs, applied for credit cards, signed up for dining programs, and used shopping portals. The airline miles are beginning to flow in! But, when it’s time to redeem air miles and other flexible points, you’ll need to know a few award flight basics. This can feel both exciting and overwhelming. 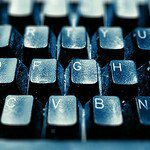 Where should you search for availability? 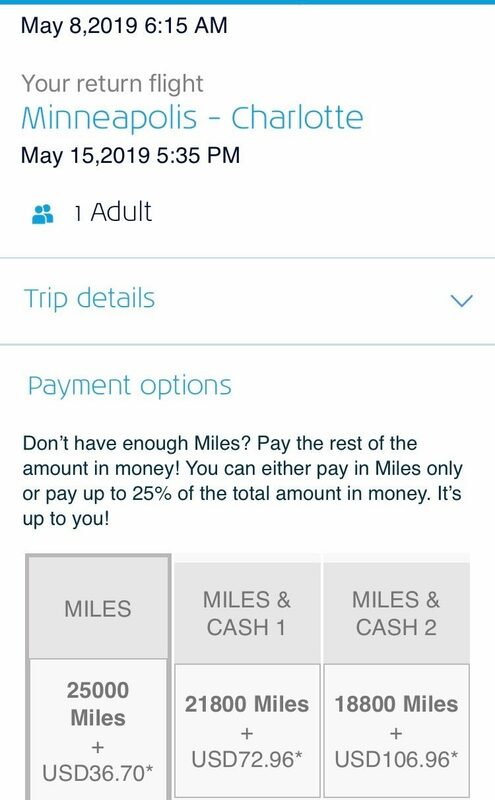 How many miles will it “cost” to book that flight? How do I know I’ve gotten the best value for my miles? And, what about maximizing those airline alliance partnerships? First off, knowing airline routes, which miles to use, and finding award space is much harder than earning miles and points. If you’re feeling frustrated, you’re not alone! There’s a huge learning curve that’ll get easier the more you learn. But, this is where you actually get to see your efforts pay off…for less! I’ve booked a ton of flights with miles and points and still get pumped by the thrill of only paying a small amount in taxes and fees. Before diving in, let’s just put it out there. It’s unlikely your first award flight booking(s) will be your best. You’ll look back and think, “Why did I do that? I could’ve booked it this way and saved X number of miles!” There’s always something to learn about travel hacking. Loyalty program rules change. Award charts change. Start slowly and learn little by little. Once you understand the basics of airline alliances, it’s time to move on to finding routes, to learn where to search for award flights, and to compare award pricing by using what you know about airline partnerships. Delta or Air France/KLM’s Flying Blue websites to search for SkyTeam awards. 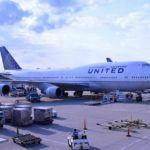 When you search on these websites, you’ll see flights operated by AA, Delta, or United, as well as flights operated by their respective partners. For example, Thai Airways might be operating the flight you need to Bangkok, which you may see while searching for flights on United since they’re both Star Alliance airlines. There are free and paid tools like AwardHacker and Expert Flyer that can help you in your award flight search. A bit more on these below. 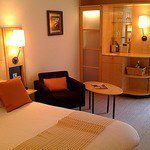 But, I’m going to focus on a more manual way to search in this guide because this is how I began and the method that helped me really gain a deeper understanding of booking award flights. What’s the golden rule when searching this way? Start with your destination and search for award flights working backward to your home airport. The result you need should be #1 in the search results. 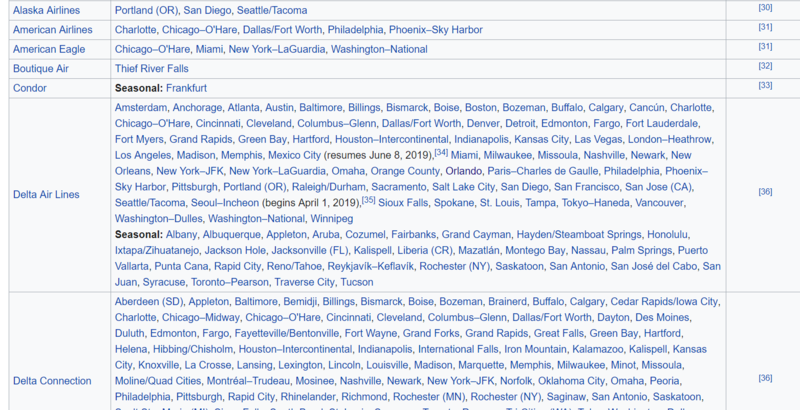 Open the airport’s wiki page and scroll down to the “Airlines and Destinations” section where you’ll find a table listing all of the airlines that fly to this destination and from where. If I was flying TO Minneapolis, I can now see all the airlines that fly there and from where. For example, can you see that American Airlines and Delta fly direct from Charlotte to Minneapolis? What if you don’t have AA or Delta miles? Does this mean all hope is lost? Not to mention, sometimes the award flight you need will even be CHEAPER with an alliance partner than booking an award flight through a legacy carrier, like American or Delta. think about which flexible currencies you have and who their airline transfer partners are. If you have Chase Ultimate Rewards or Amex Membership Rewards points, you have British Airways and/or Iberia Avios, Flying Blue Miles, and Virgin Atlantic Miles. With Amex Membership Rewards points, you also have Delta miles. This is because these airlines are transfer partners of these flexible point programs. 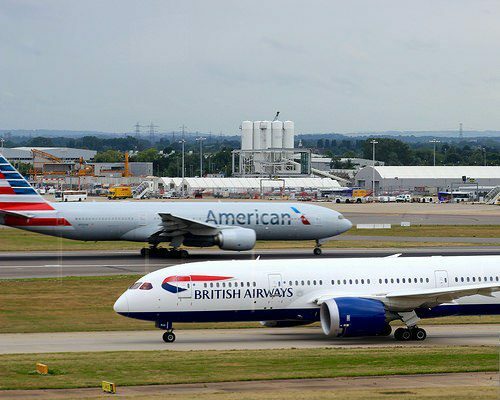 Whether you already know or need to check out the airlines who partner with American Airlines or Delta, you’ll see that British Airways and Iberia are both in Oneworld with AA. You’ll also discover that Flying Blue and Virgin Atlantic partner with Delta. Let’s revisit the domestic flight from above going from Charlotte to Minneapolis. The Wiki chart showed that AA and Delta have a direct flight between these 2 cities. 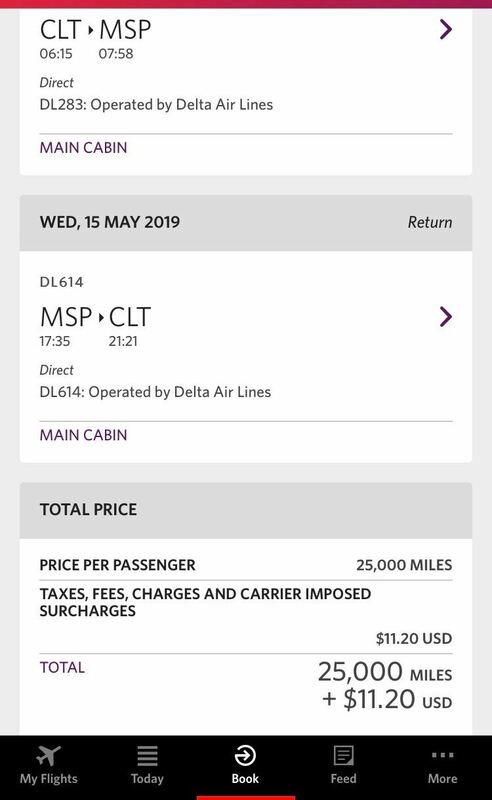 If you started by searching for an award flight on AA, you’d see a round trip economy SAAver seat from Charlotte to Minneapolis will cost 25k AA miles. 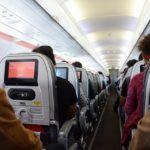 But, using what you know about airline alliances, you know British Airways and Iberia Avios can be used to book award flights operated by American Airlines. You also know Chase Ultimate Rewards and Amex Membership Rewards transfer to British Airways and Iberia. 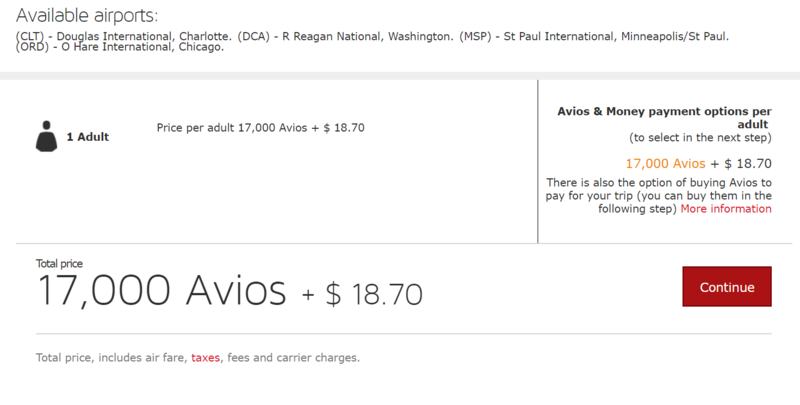 British Airways will charge 15k Avios for a round trip economy seat from Charlotte to Minneapolis. Iberia will charge 17k Avios for a round trip economy seat from Charlotte to Minneapolis. Why the award price difference? 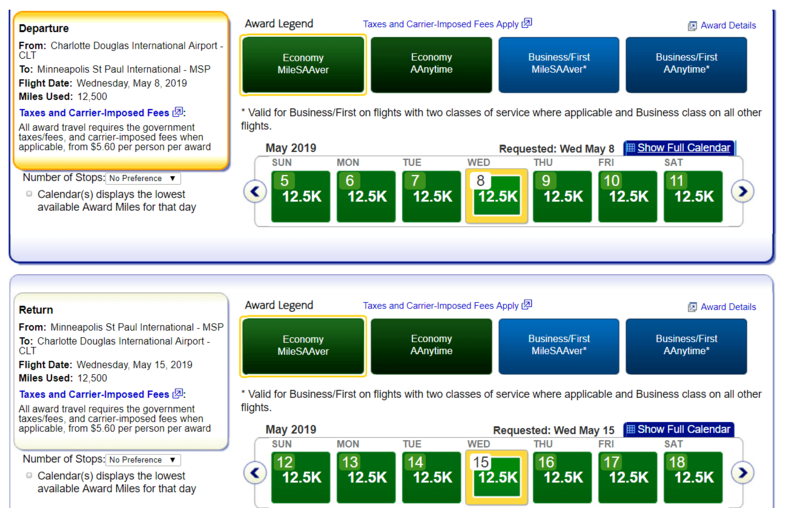 Despite their partnerships, each airline has its own award pricing and/or award charts, as well as its own award routing rules. It comes back to the all-important golden rule of travel hacking. 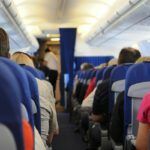 You follow the award chart rules of the airline whose miles you’re using, not the airline you’re flying. Remember, though! British Airways and Iberia don’t fly between Charlotte and Minneapolis, but luckily their alliance partner American Airlines does! 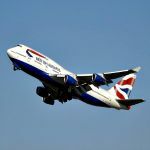 If you book this flight through British Airways (the cheapest option in this case!) or Iberia, you’ll spend 10k fewer miles but still fly on the same exact American Airlines flights had you booked through American! Now, repeat the process with Delta. Search on Delta and with their partners, Virgin Atlantic, and Flying Blue, using each airline’s own website for the award flight between Charlotte and Minneapolis. Given Delta’s fluctuating award pricing, Virgin Atlantic and Flying Blue may have better pricing, depending on your dates, but you won’t know until you check. In this case, Delta proved to be the cheapest. But remember, the award flight screenshots above from Virgin Atlantic and below from Flying Blue are flights operated by Delta on the same dates as those in the Delta search. Virgin Atlantic and Flying Blue don’t fly between Charlotte and Minneapolis…but their partner Delta does. It’s so important to compare award pricing to see where you’ll get the most value from your miles. As we saw above, American Airlines flies between Charlotte and Minneapolis but that doesn’t mean using AA miles is best. Today, you can begin to improve your understanding of award chart basics. 1. Practice looking for an airport Wiki page. Google your home city/airport with the term Wiki at the end. For example, if you want to find the wiki page for Denver’s airport, type “Denver Airport Wiki.” Take a look at the chart to see which airlines fly routes into your home airport and from where they’re coming. Practice searching again with your travel goal destination. 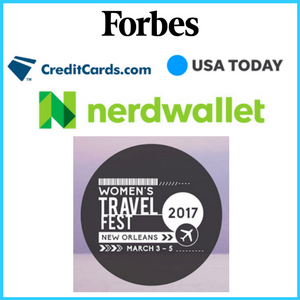 Keep in mind, when it comes to booking award flights, you need miles and points with whichever airline your booking. This may be different than the airline operating your flight. Think about which airlines are partners and to which airline transfer partners you have access to with your flexible points. 2. Practice searching for award flights and availability. Visit the legacy airline (American, United, Delta) websites and do an award flight search to see which, if any, partner results show. Then, search for a route from your home airport using the website of the legacy carrier and the applicable partners. Think about your flexible currency and the transfer partners to which you have access. 3. Still feeling confused about where to search? 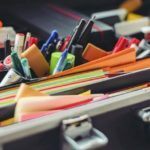 Try out some tools that try to simplify this process. Expertflyer is a paid tool that lets you see how many award seats are available and will also alert you when award seats open up. Award Hacker is a free tool that helps you search routes, which airlines fly them, and how many miles it will take for an award ticket. Once you generate your search results, you can head over to that airline or best alliance search website as mentioned above to check availability. Keep in mind, Award Hacker works best with basic round-trip itineraries. For travel plans with stops or complex routings, you’re best using the wiki charts and working backward from your destination. 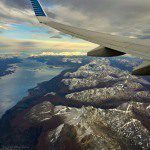 What are your award flight basics questions? Reader’s Question: Can I Transfer Miles from One Airline to Another? Great info as I am trying to learn how to book award flights now that I have time to take the trips. I currently have 2 million Amex Membership points and used a award service to book a trip to Ireland. We are taking a 12 night cruise from Dublin and ending in Amsterdam and then spending some time to visit Germany.